The key to a great Super Bowl party is variety. 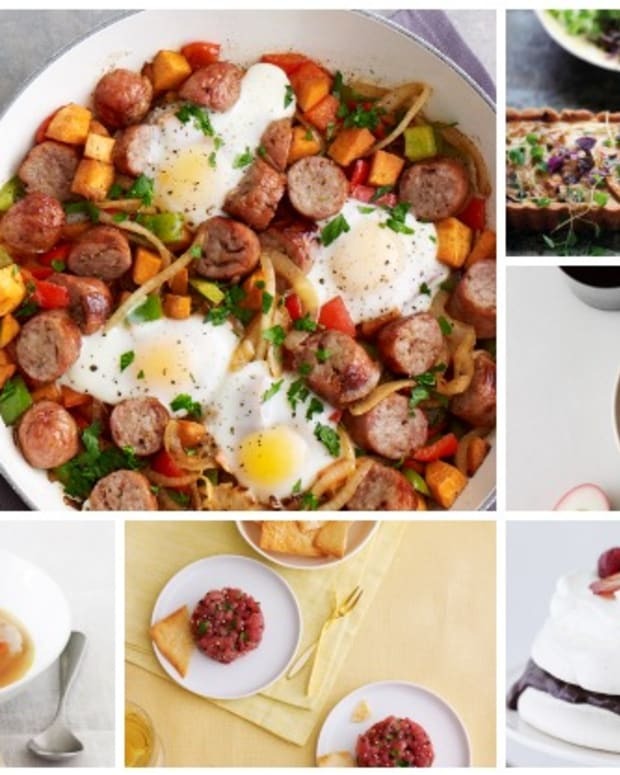 Whether you prefer classic superbowl party favorites or like to add a twist to your game day recipes, these 15 game day ideas are guaranteed crowd-pleasers! 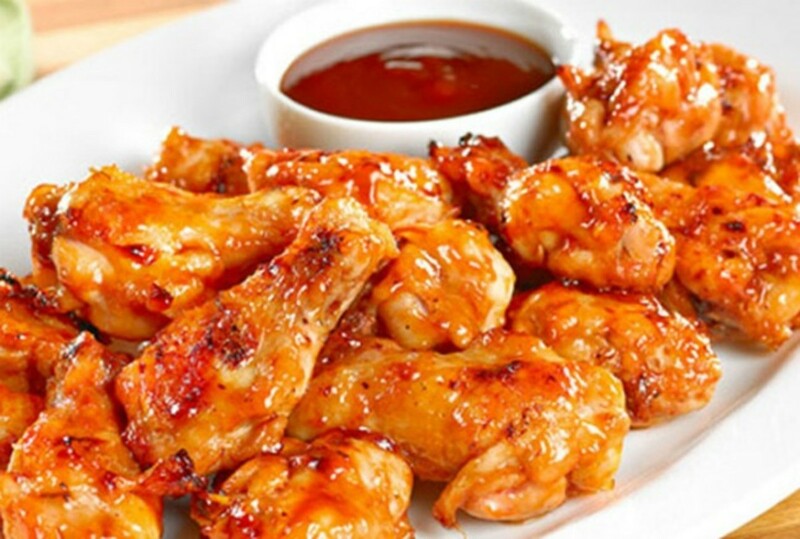 Chicken wings are the ultimate Super Bowl party food! Small in size, but they pack a punch in taste. 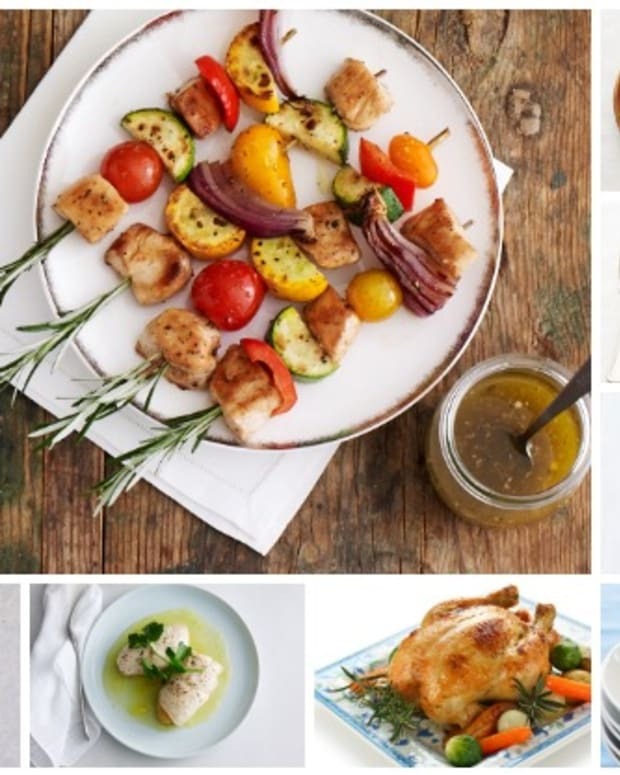 You can broil or fry a large batch of chicken wings and prepare them with an array of sauces to please all party guests. 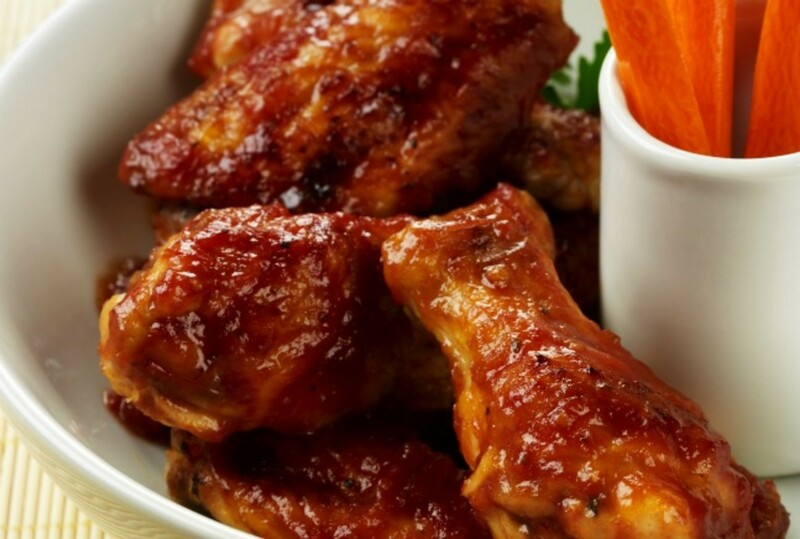 These Sweet and Tangy Wings hit the right balance of sweet and savory. Personally, I could survive Super Bowl Sunday with Buffalo Wings and "Football" Acordion Potatoes. 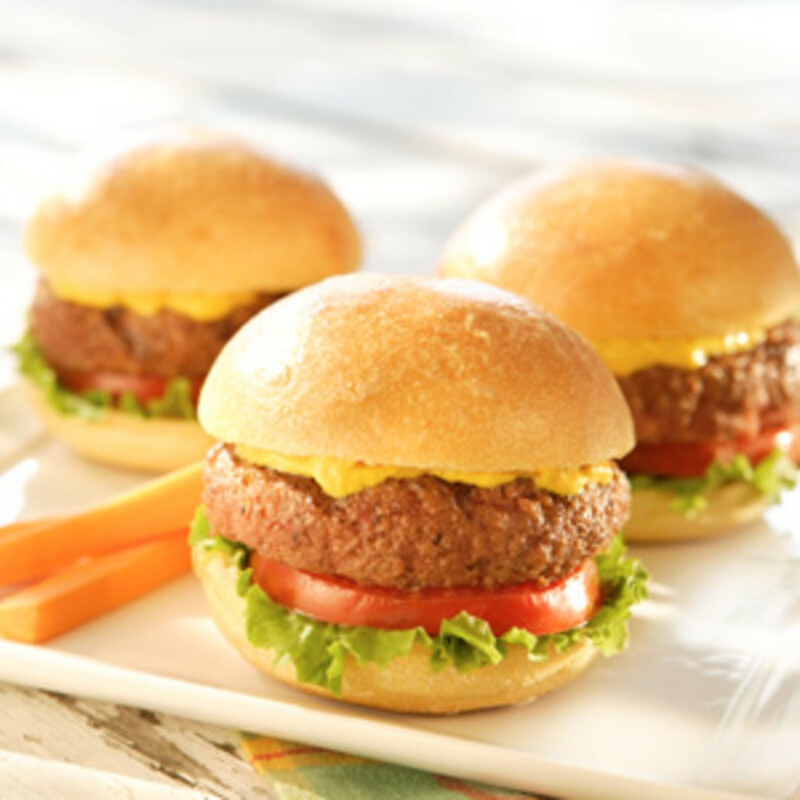 But I might have to step away from the wings, because these sliders are delicious and fun for both adults and kids at a Super Bowl party. 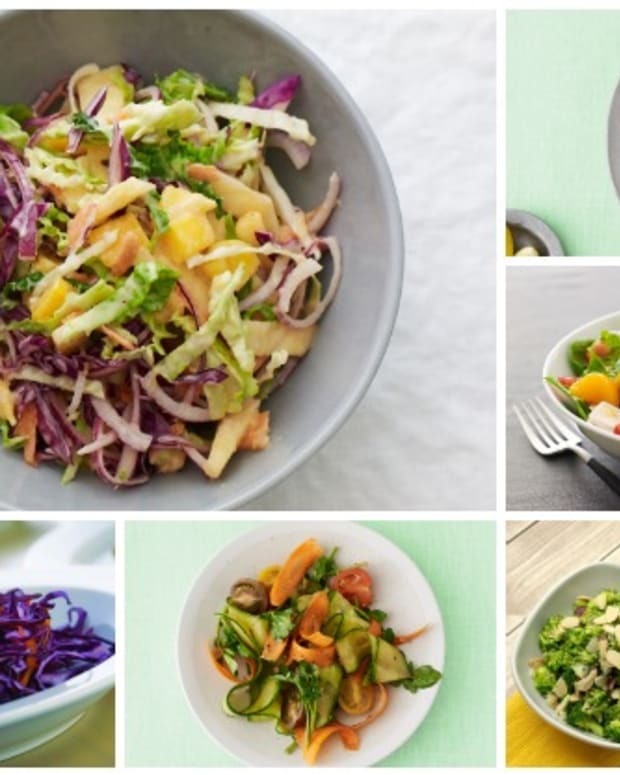 They may not be mess-free, but they are delicious to eat! Add a toppings bar with that includes Special Sauce to make the sliders extra special. 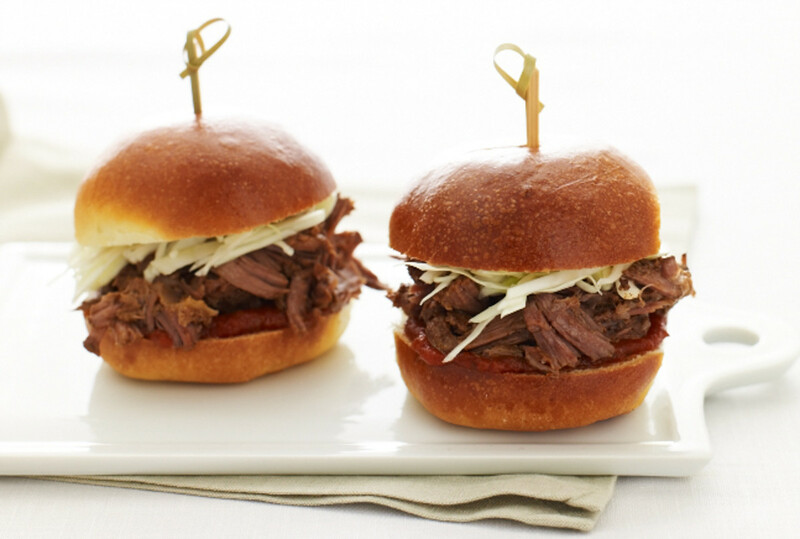 An alternative to the Classic Slider is the Short Rib Slider, it packs amazing flavor and will look great on your Super Bowl party table. These Potato Kugel Cups will be flying off the table. 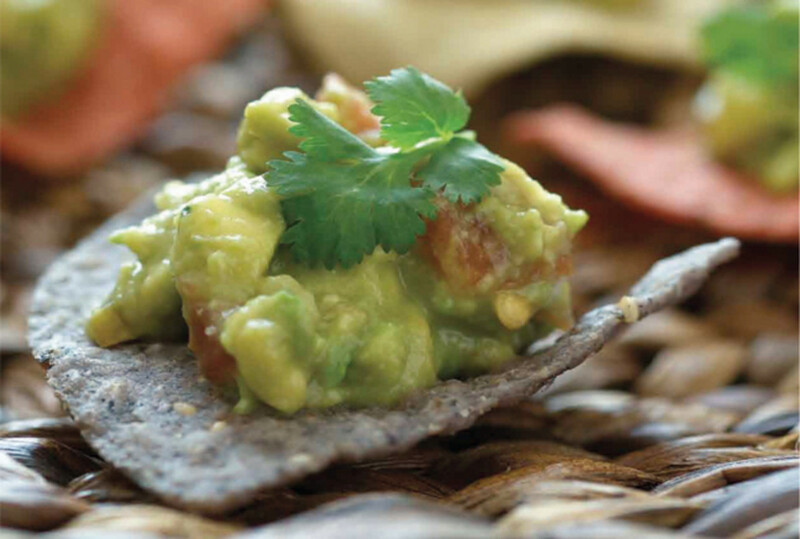 They are super delicious and a perfect finger food, plus they add an elegant touch. 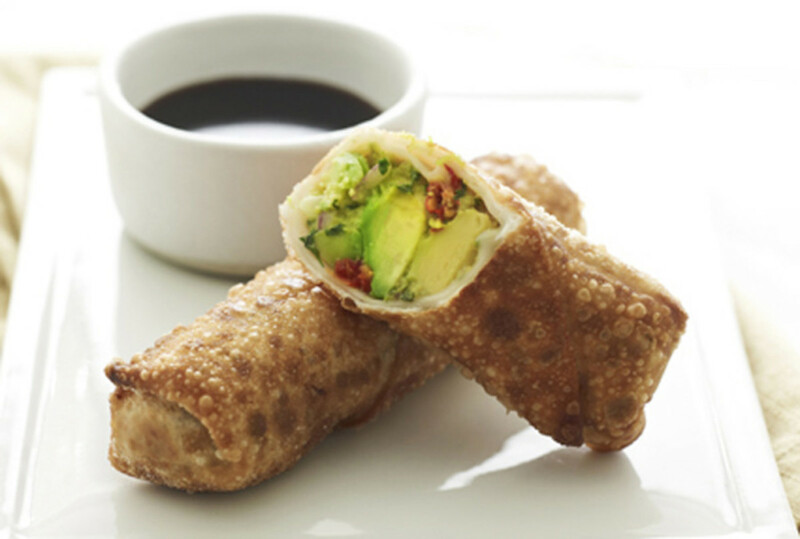 Another great pareve recipe are the Avocado Egg Rolls. 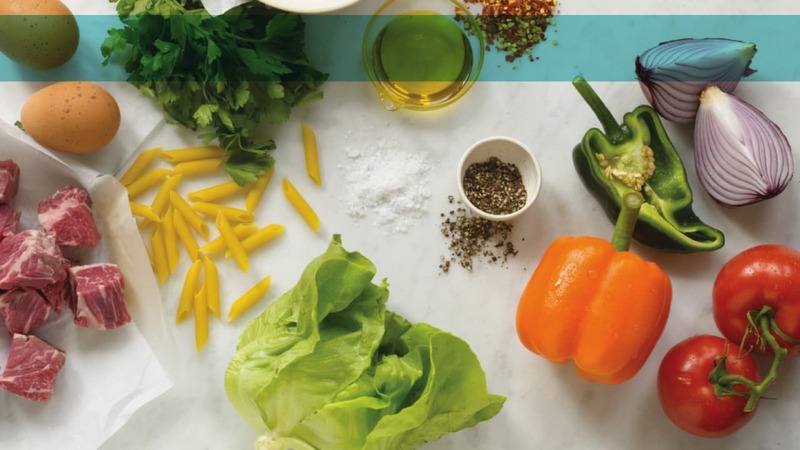 The crunch of the fried egg roll plays well with the smooth, rich texture of the avocado. 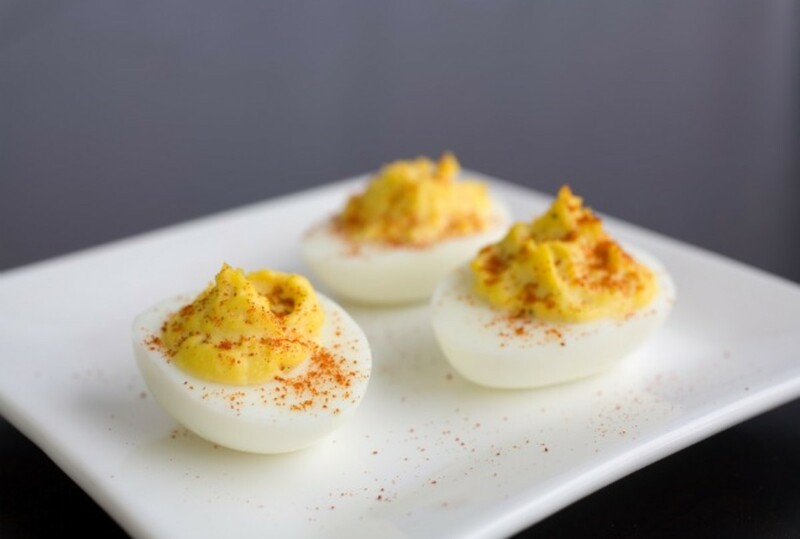 Deviled Eggs are a great Super Bowl party recipe. The eggs can be boiled in advanced, leaving minimal prep-time on game day. 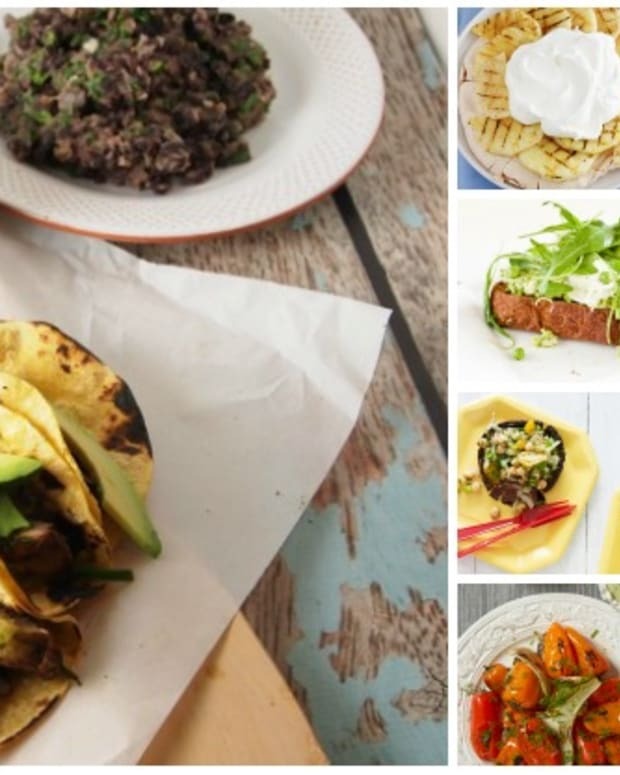 However you make them, be it dairy-free or vegetarian, potato skins are a versatile option. 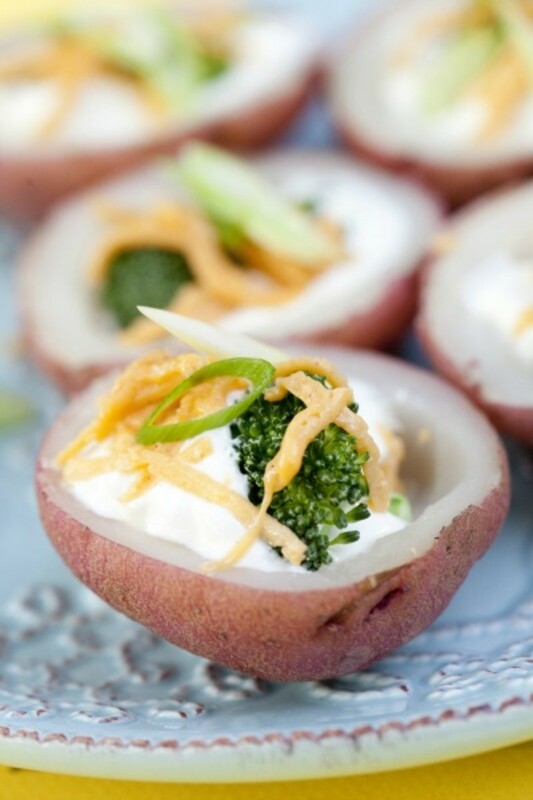 With these Twice Baked Potato Skins recipe there is plenty of room to customize your super bowl potato skins with whatever toppings you prefer. 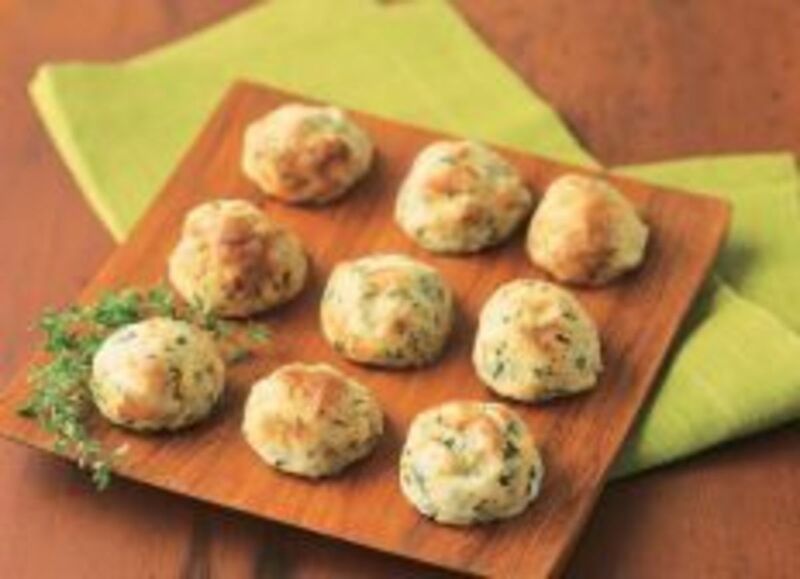 Another great potato recipe are these Idaho Potato Spinach Balls. 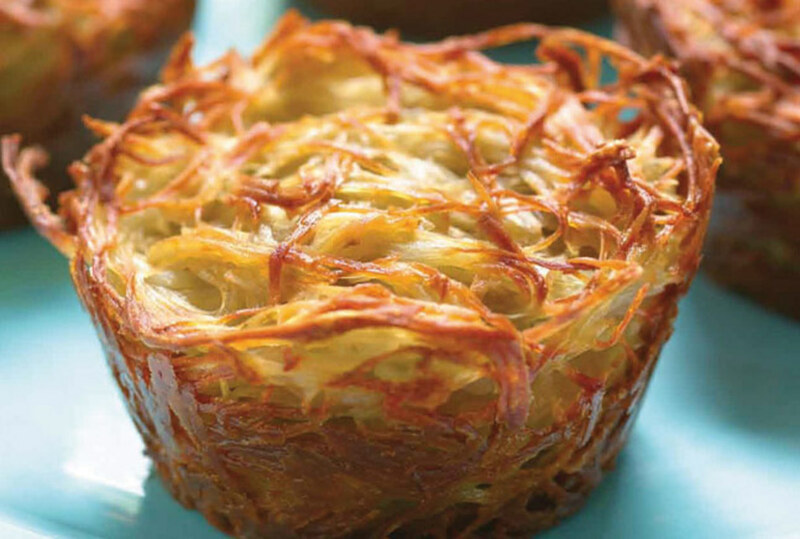 Similar to the Potato Kugel Cups, they add an elegant touch. 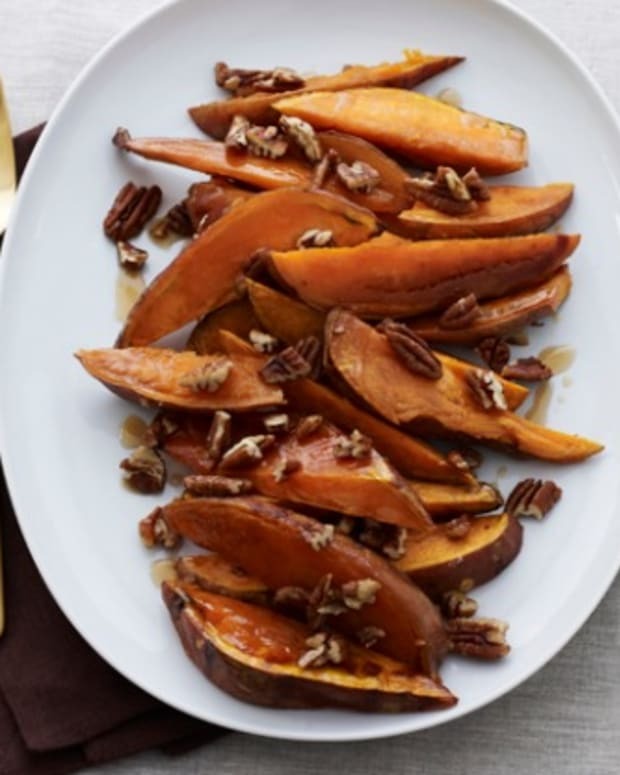 They can easily be made dairy-free by substituting the cheese with vegan pepper jack cheese. 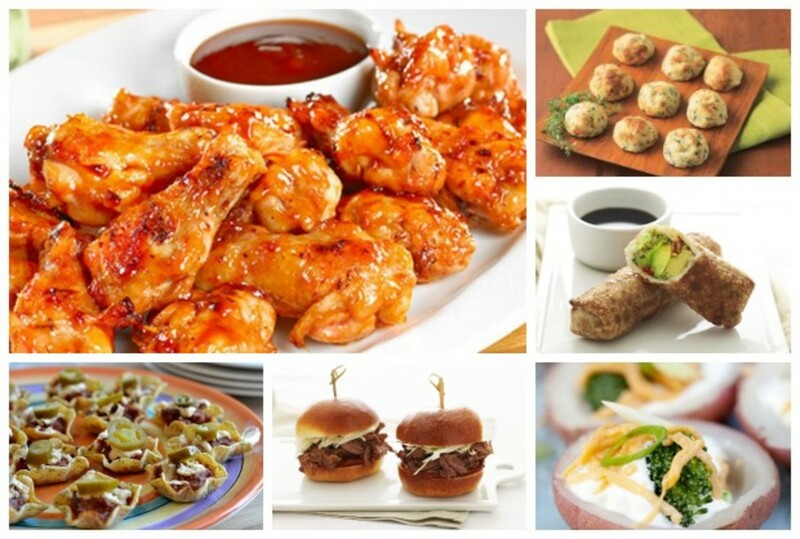 A Super Bowl party is a great excuse for breaking out all of your favorite finger food recipes. 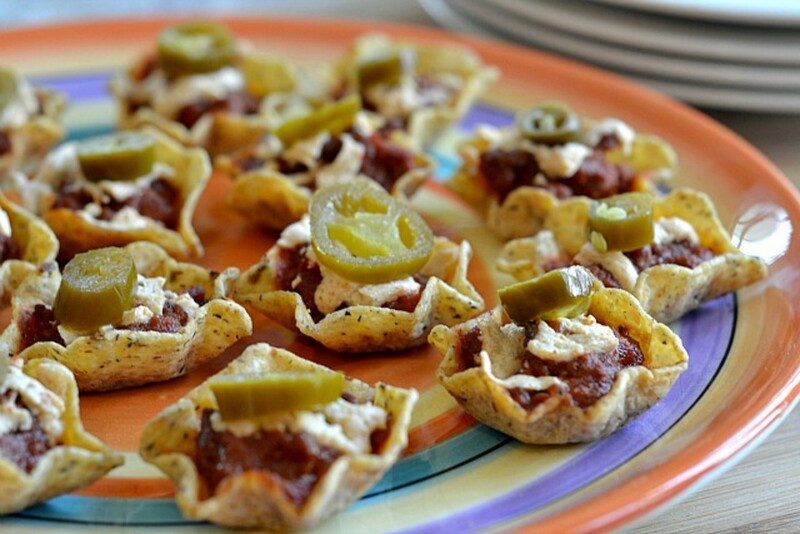 The Chili Nacho Cups pack all the fun of nachos, but without the mess! 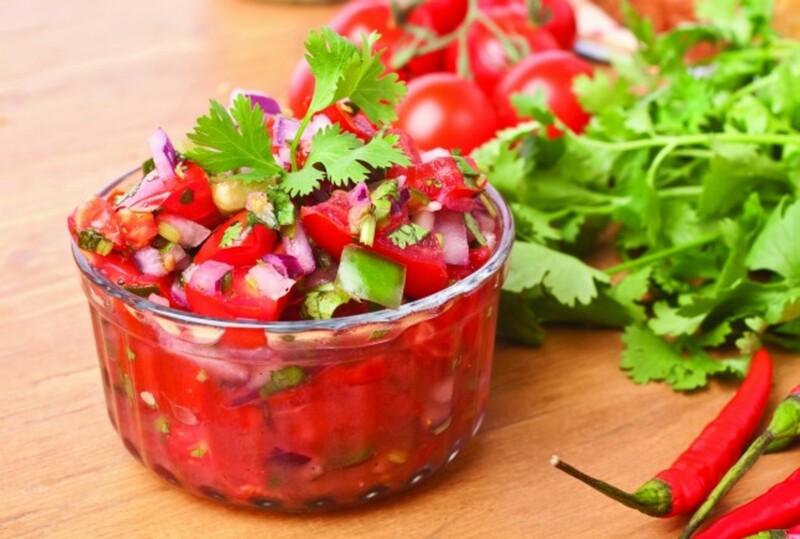 Place the Guacamole and Chips and Fresh Tomato Salsa next to the Chili Nacho Cups for a great south of the border flavor profile. 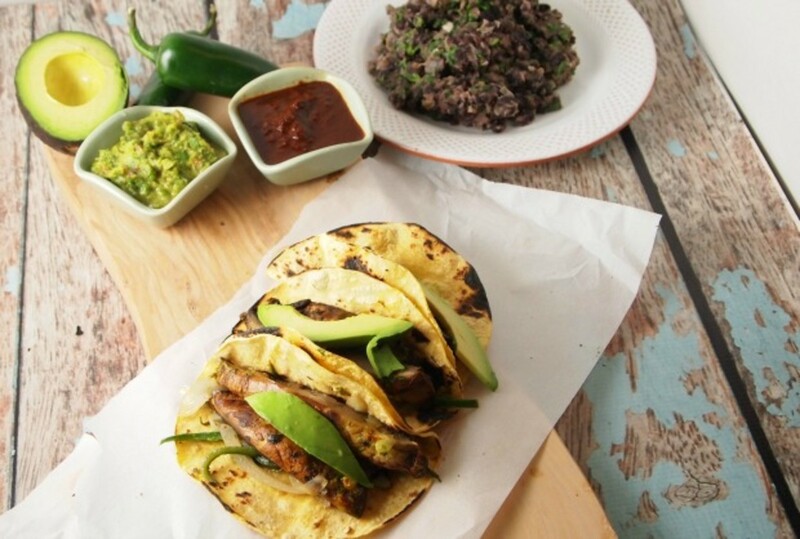 Approximately 8 million pounds of guacamole is served on game day, so why not pair it with these scrumptious (meatless) tacos. 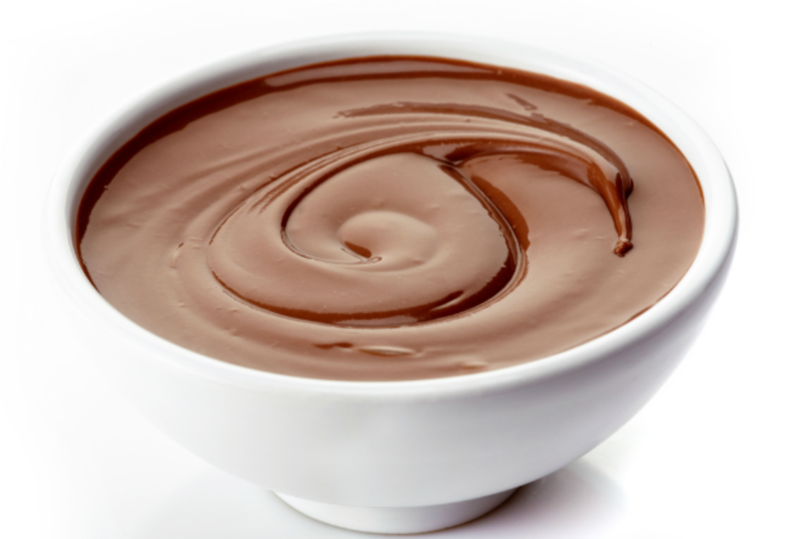 When it comes to dessert on game day have just fun with it! Serve an all-time kids&apos; favorite the Dirt and Worms Pudding Pie in individual tins or clear plastic cups as a fun treat. There will squeals of delight coming from the children (and possibly the adults) when they find the gummy worms baked inside. For guests not watching football on T.V., give them a football to look at on the table! 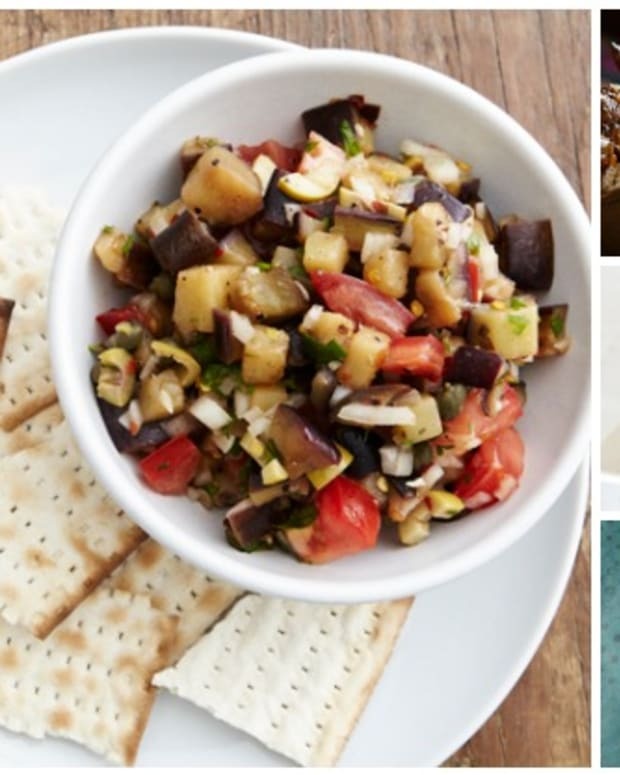 Shoshanna from Couldn&apos;t be Pareve created this recipe for the latest Kosher Connection Recipe Round Up. For any of you rib lovers you can even enjoy them this time of year without freezing to death, try these Beef Ribs made in the oven. 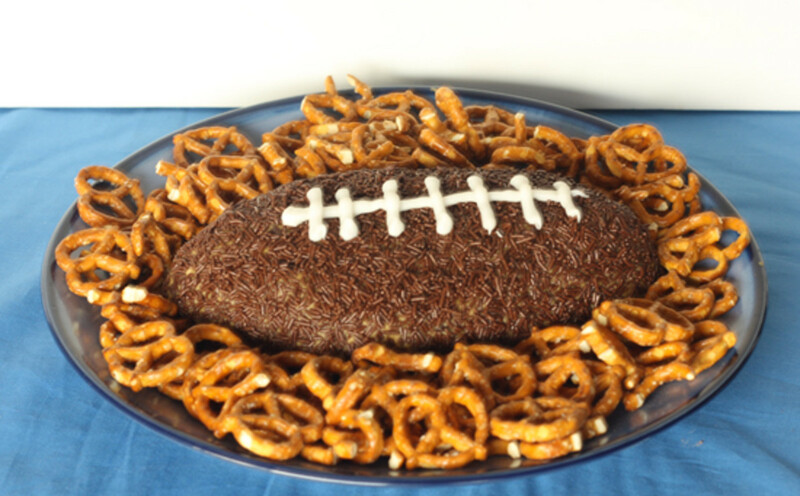 Check more Super Bowl ideas here.